Are you a person that lights details and even the lighting in the room is important for you? Do you have a hard time to find a chandelier to fit the room decor? 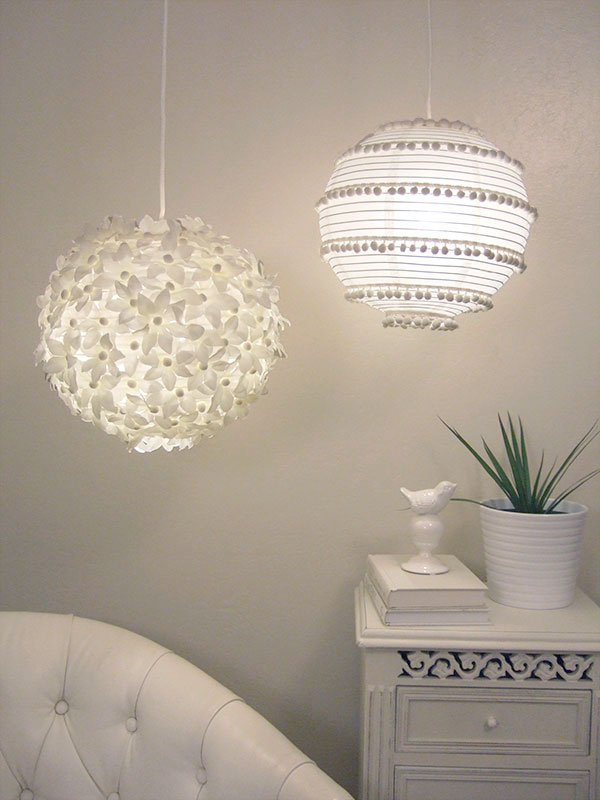 Here are 10 DIY ideas to fix the lightning fixture in the room. 1. 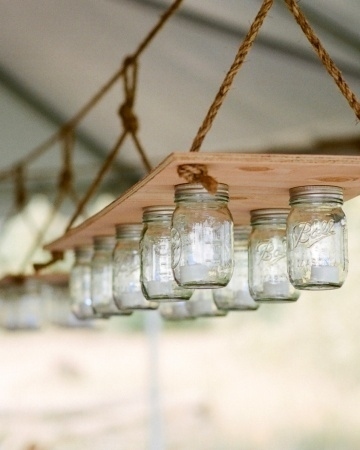 Hanging mason jars can be lightning. 2. 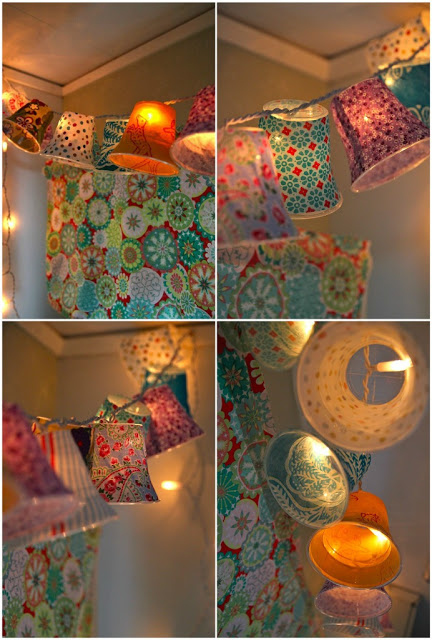 Use plastic cups for colorful string lights. The instructions are in Swedish but that’s why we have Google Translate. 3. 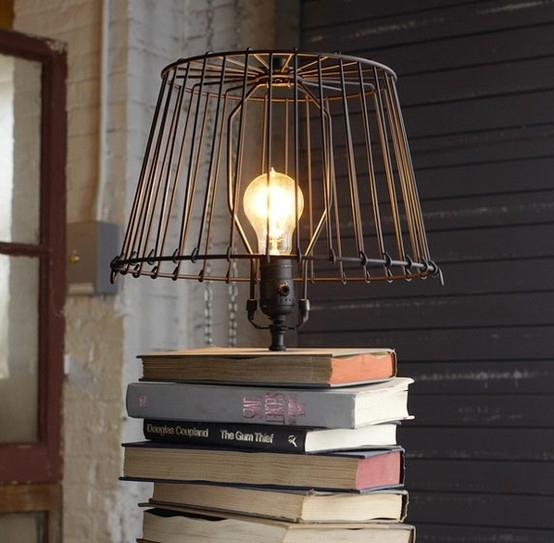 Use old books as a base. 4. 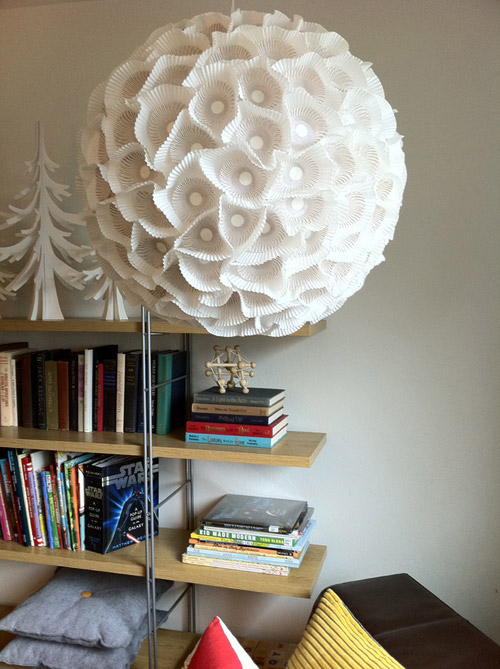 Use paper to make an orb light. 5. Two paper lanterns, one with flowers and one with pom-poms. 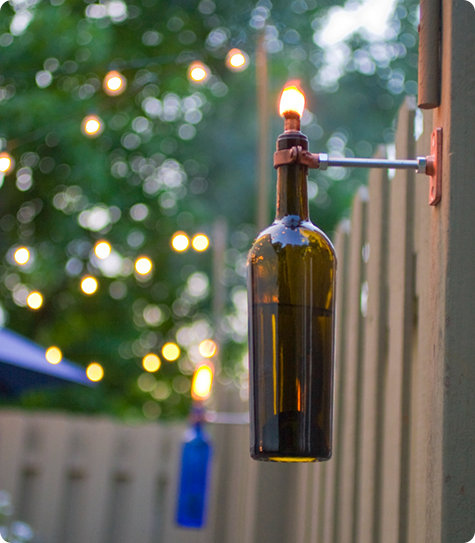 Just don’t drink the wine immediately before attempting this project, since you’ll be working with an open flame. 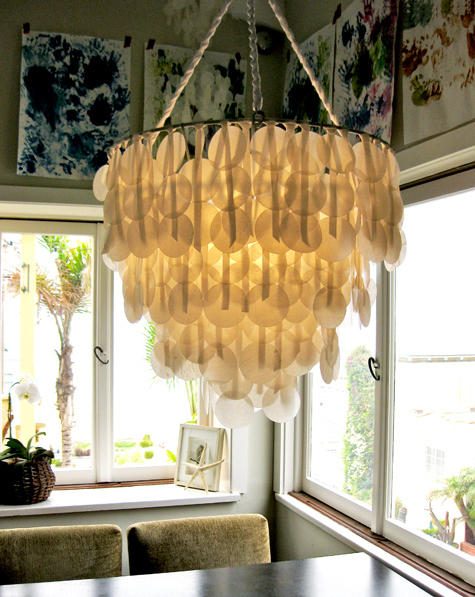 7.Beautiful chandelier using wax paper. 8. A great texture with plastic spoons and a water jug. 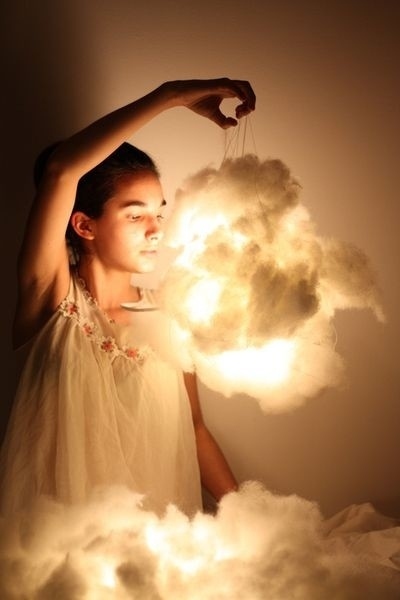 9.Cotton batting can make a cloud light. The directions recommend using flameless candles that don’t generate much heat. 10. 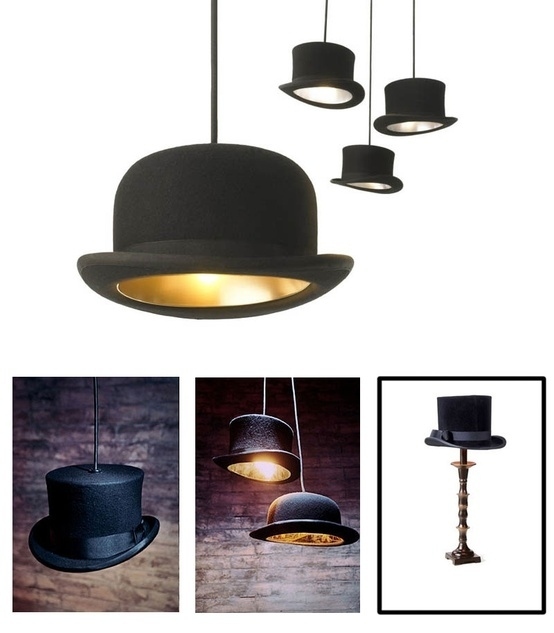 Bowlers hats to get a classic lightning.